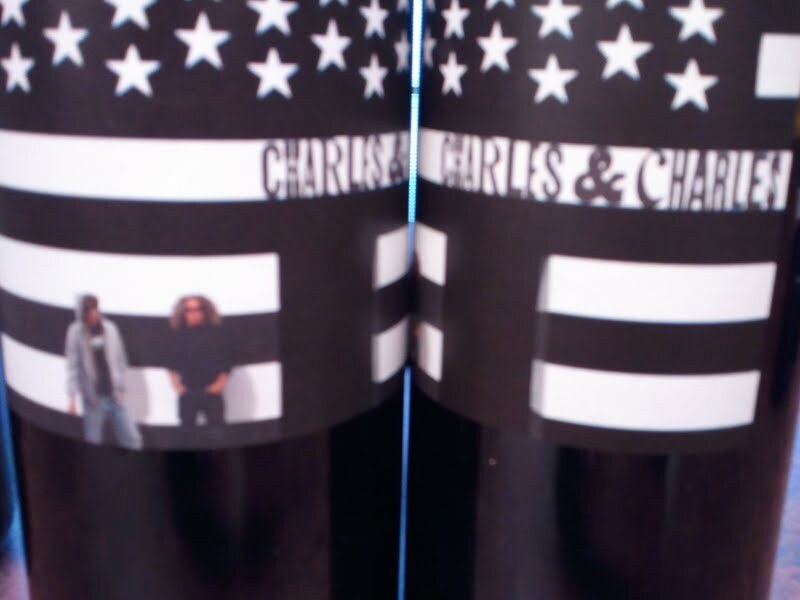 This week we're highlighting the 2009 Charles & Charles Red Wine a perfect wine to pair with your barbecued red meats like burgers, sausage but our pick would be ribs. The wine is a 50/50 blend of Cabernet and Syrah. The Cabernet spends time in 1 to 3 year old French oak while the Syrah is fermented in stainless steel. The resulting wine is a good time in the glass, loads of fruit and toasted oak on the nose, with blackberries and cherries backed by toasted nuts and vanilla. The wine lingers long enough with a pleasing finish gives you something to chew on and at the price will make you look like a genius to your friends. This wine is widely available as the Charles Smith wines have great distribution. You'll find it full price at around $12 or $13 dollars and can see it on sale at around $8 or $9. The fruit is all Wahluke Slope and it provides a signature Washington wine experience for a bargain. 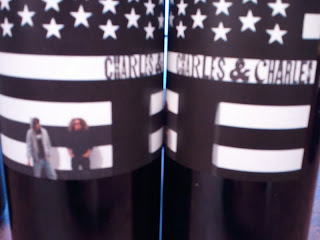 The Charles & Charles wines are a collaboration is a partnership between Charles Smith and Charles Beiler. Two masters of marketing and purveyors nice wines at prices everyone can afford. This is their second such wine they also have a hugely popular Rose.